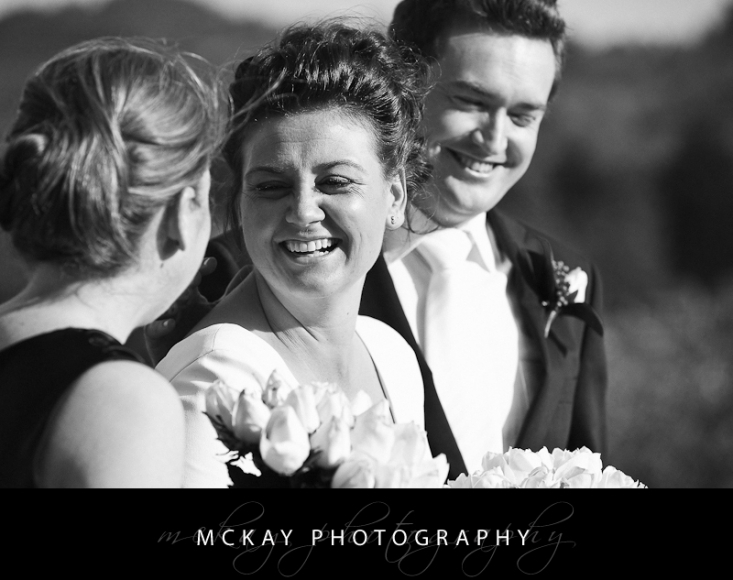 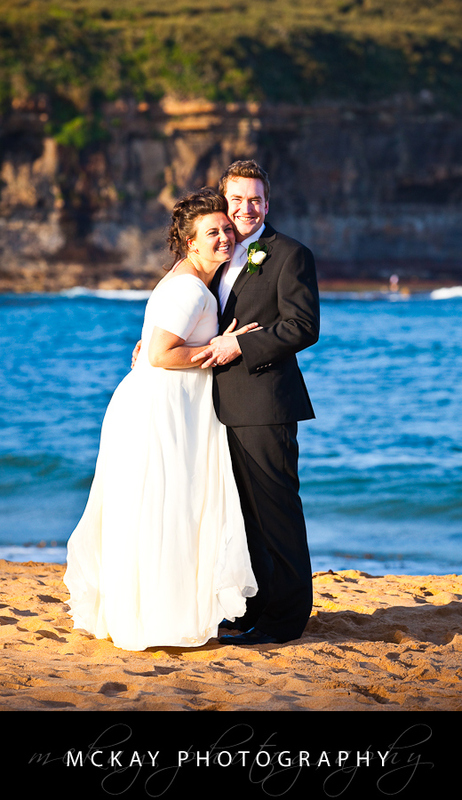 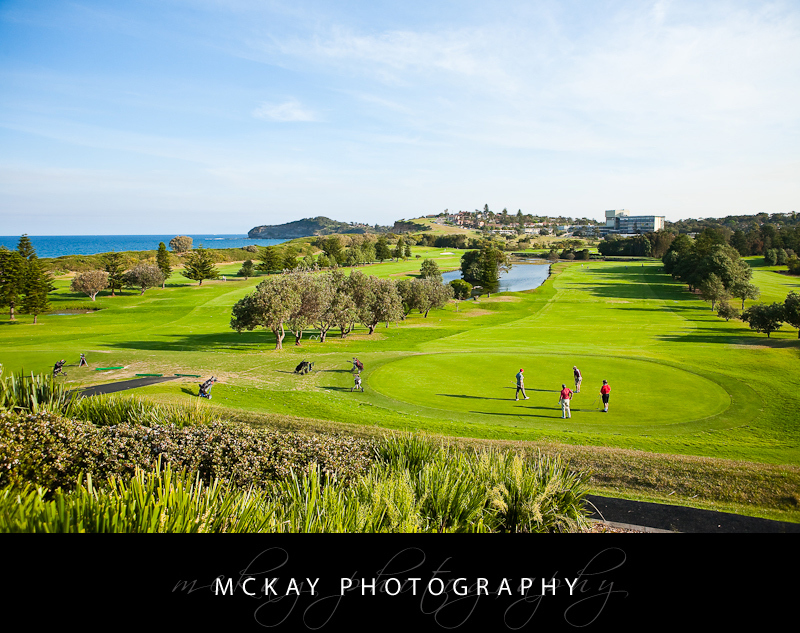 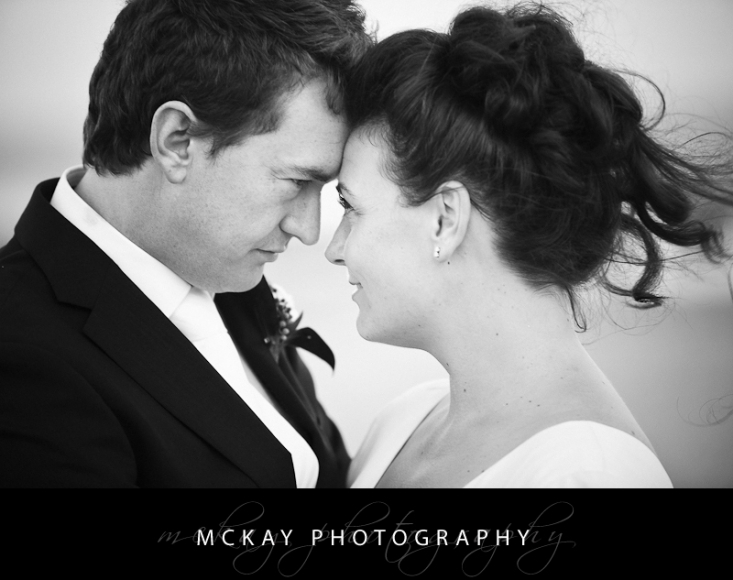 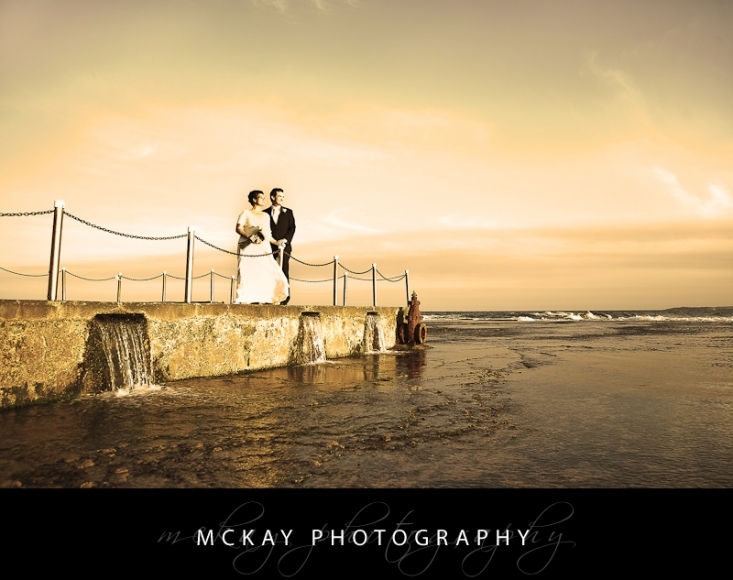 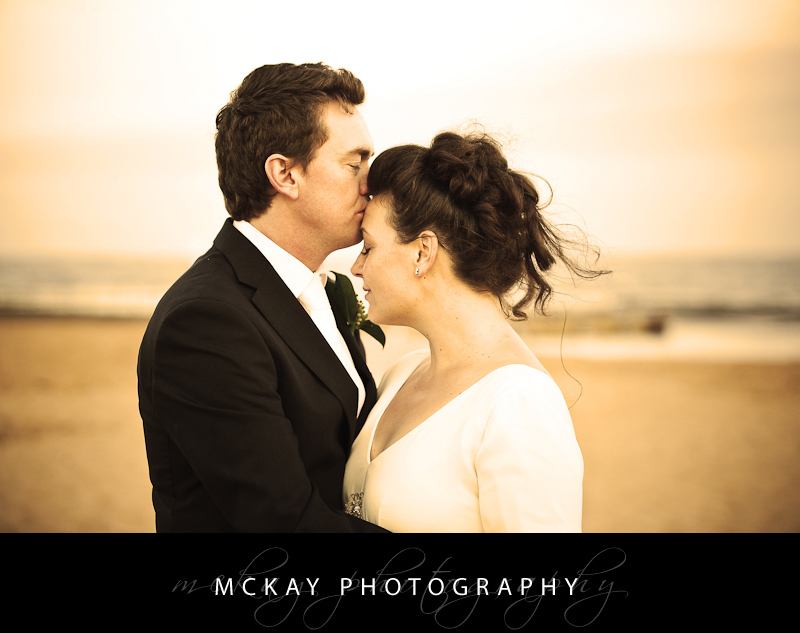 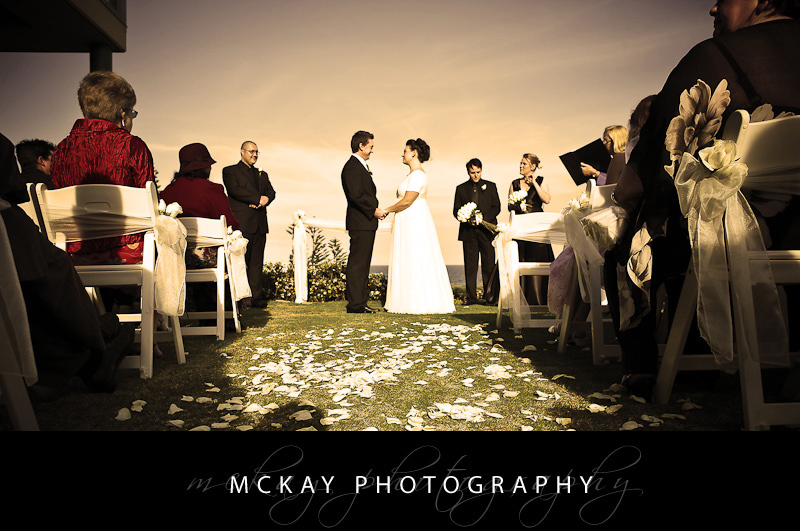 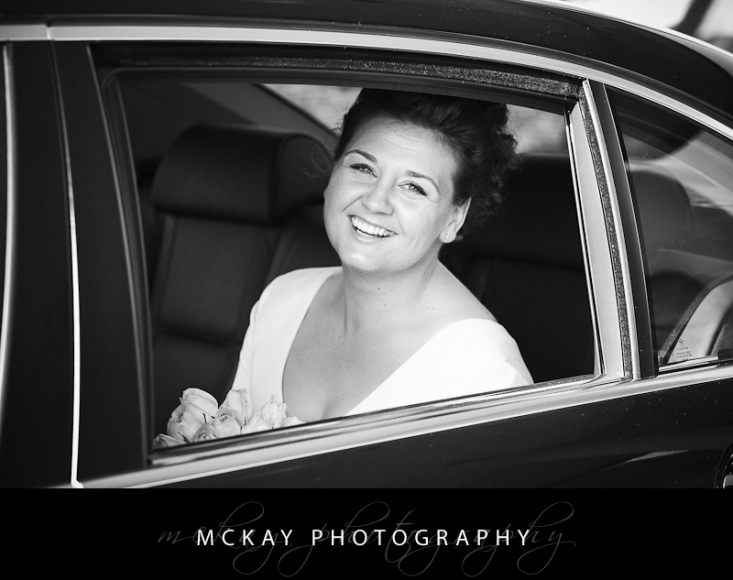 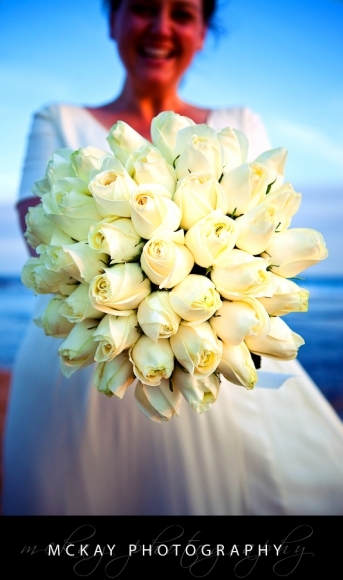 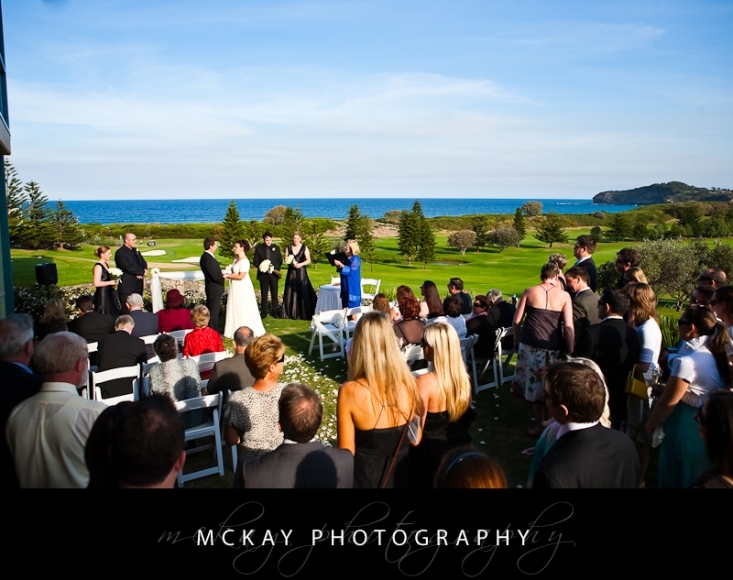 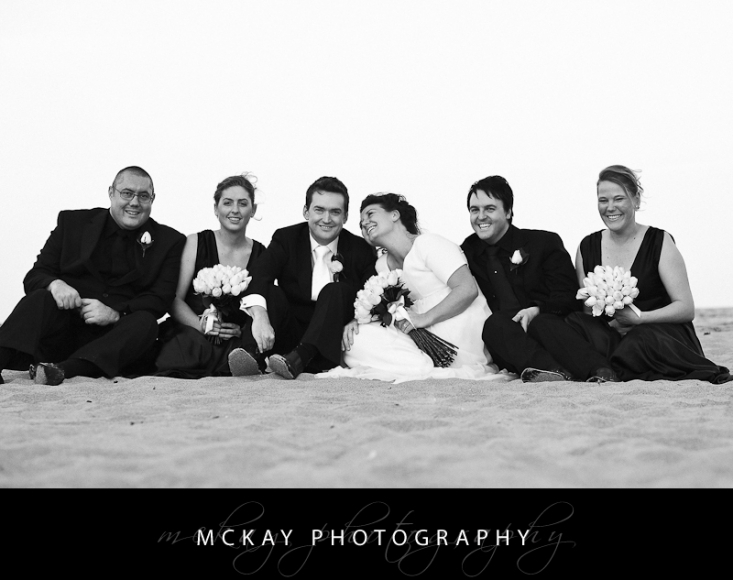 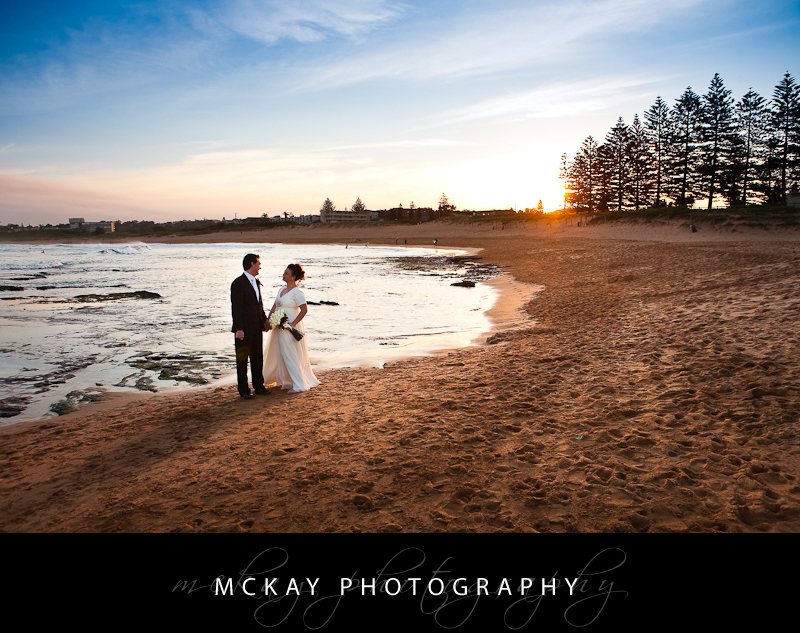 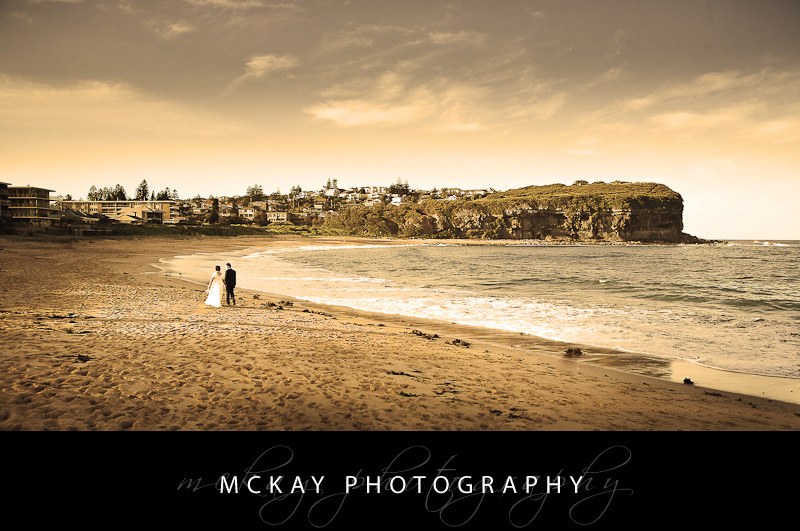 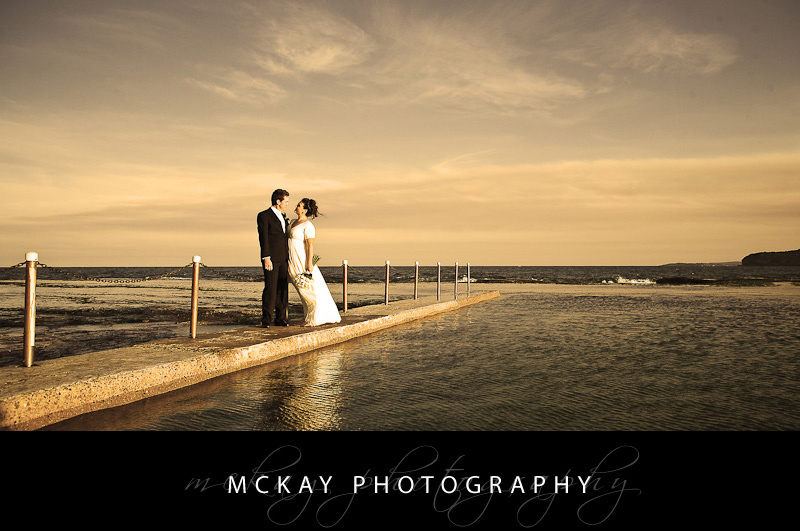 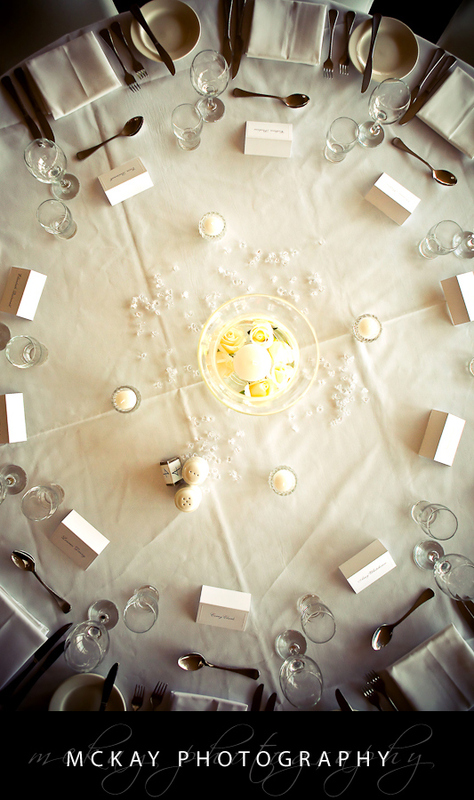 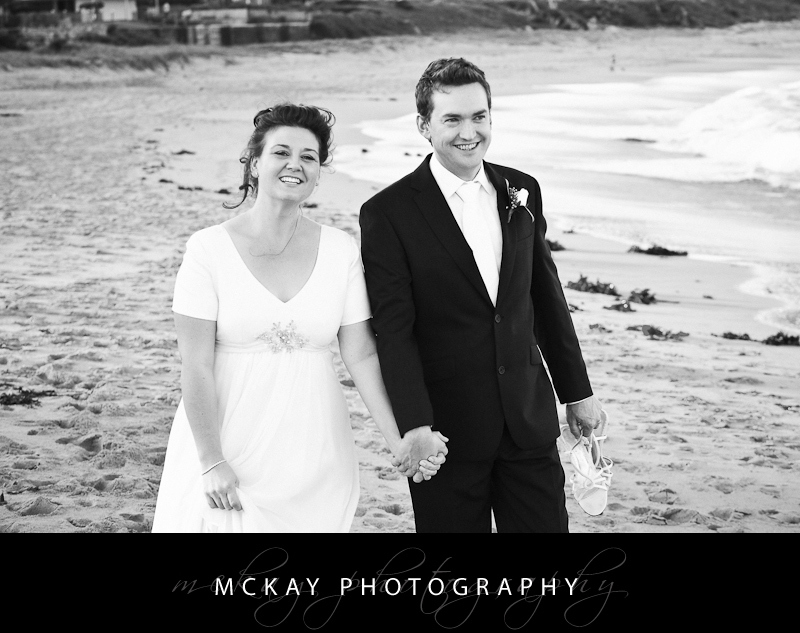 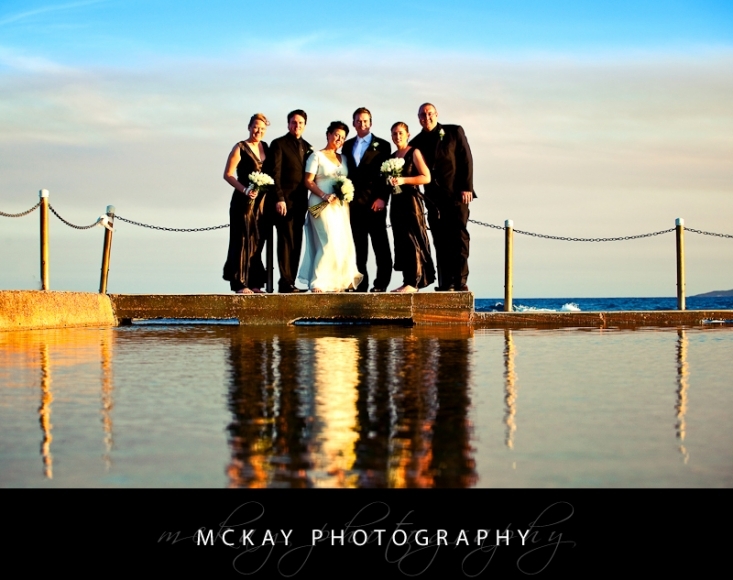 Jamie-Lee & Alex had a beautiful day for their wedding at the Mona Vale Golf Club. The view from the lawn in front of the club where they held the ceremony is quite spectacular, it’s such a great spot! 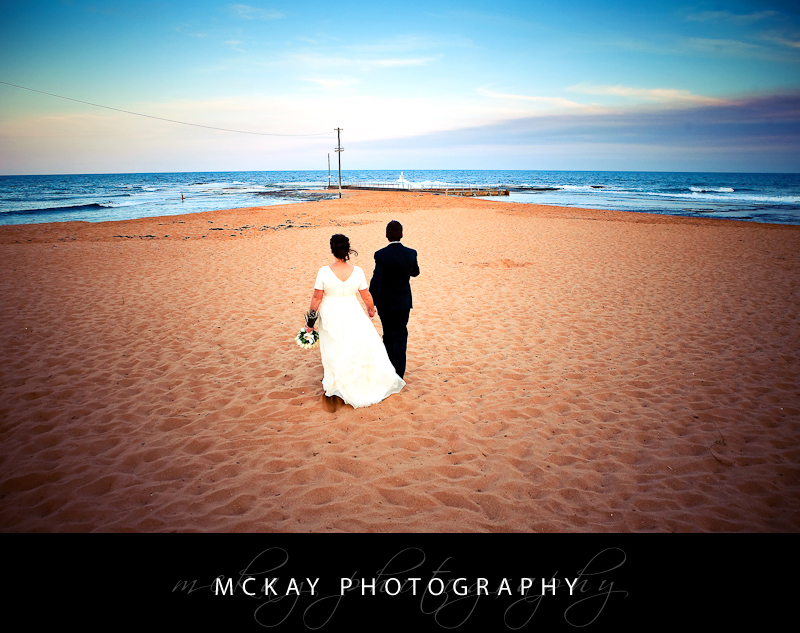 We then went to nearby Mona Vale Beach for some fantastic shots on the beach, around the rock pools, and caught a lovely sunset before returning to the reception. 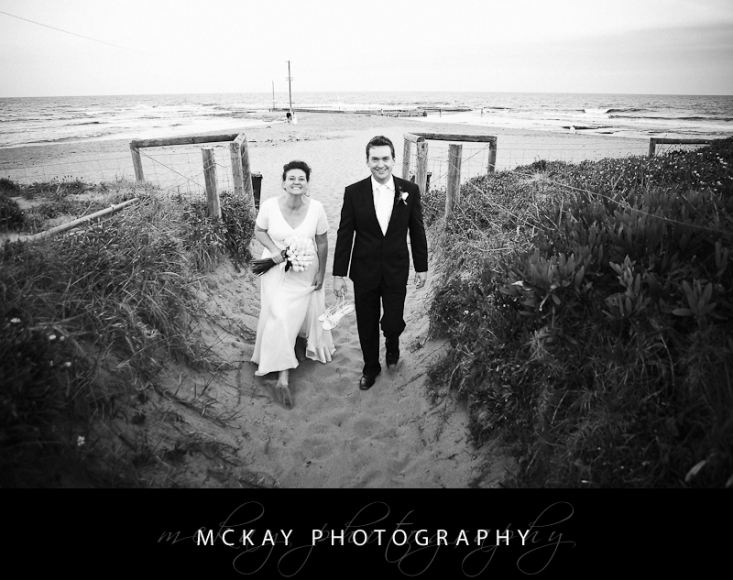 It was a really cool day, congrats guys!